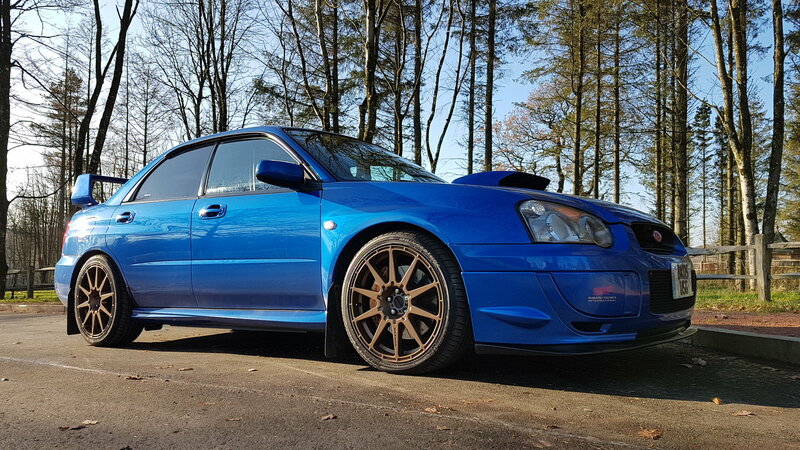 having been looking for an impreza for a while ill give an honest opinion. shrekstas car is also lovely, the wheels are not for me but again easily changed. both cars are sought after i.e. genuine jdm widetrack and sorted and forged hawk. 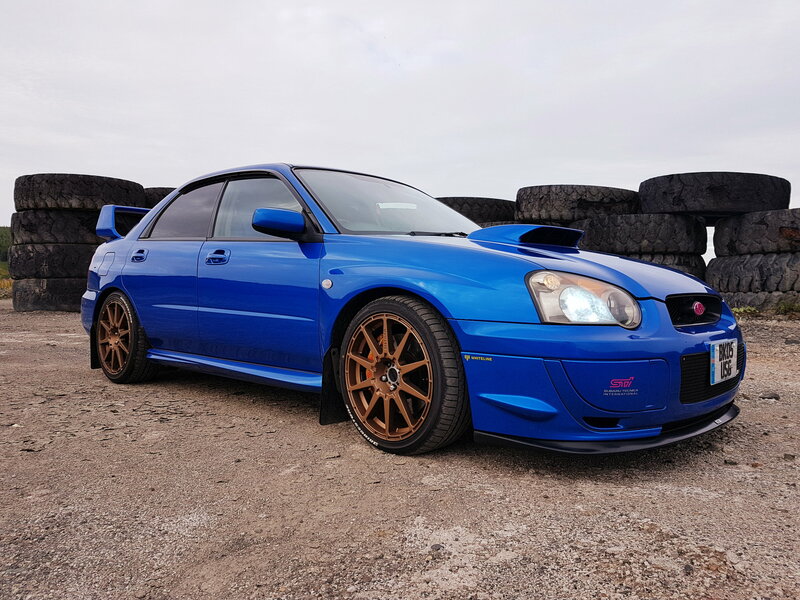 bryans car and the owner just make me laugh, he once claimed it was an my05 when its obviously an my04 narrow track that no body wants, he has claimed at least 3 times i have seen to have taken a deposit but STILL for sale. High mileage, unwanted model and rusty underneath... worth at least 5k less than the other two,by no means a bad car but nowhere near the asking price hence being for sale forever 7.5 to 8k on a good day. But it turns out you can polish a turd. how much was it bryan? its something i do plan on doing in the future. how long is it meant to last? £450 I paid mate, was meant to be 500 but got a discount because I had the calipers done at same time. in terms of how long it lasts I'm not 100% sure, you can still apply wax on top of it if you're that way inclined lol. 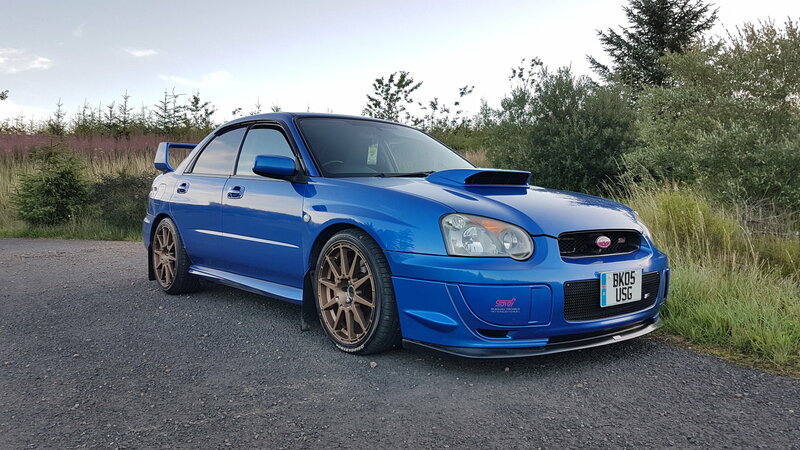 cant compare a uk newage to the jdm stuff, just not possible. fwiw i sold a 2003 spec c in white for £13k 3 yrs ago. Same way you can't compare an sti to a wrx ? bryan if you want to sell your car id stay of the forums, every post you make just makes you look a bigger moron. the car is ok but price it realistically and dont compare it to far superior cars like in this thread. any impreza enthusiast knows an my04 is the poor inbred cousin of the jdm widetrack. Exactly. 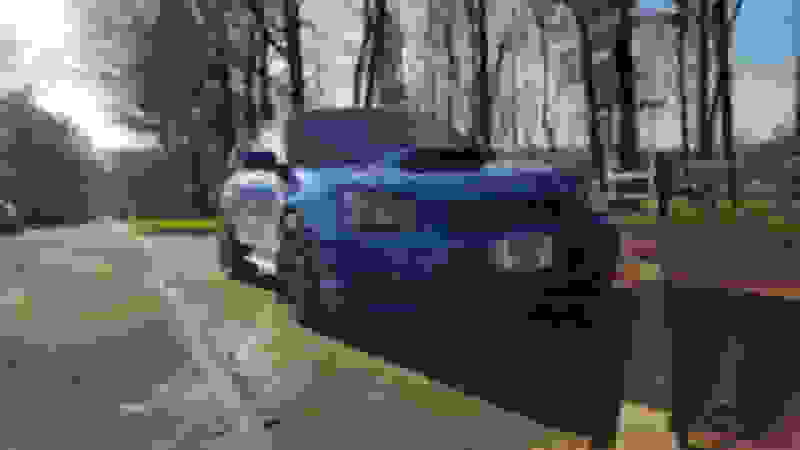 Cant compare sti to a wrx. In terms of uk cars the widetrack sti is the best uk newage car . Yeah I repainted the lip after I experimented with wet sanding. planning on doing the other side asap. No worries mate will definitely do that. Ps. I think the same method works on manifolds. not sure how well but just incase you wanted to give it a go. stay tuned.